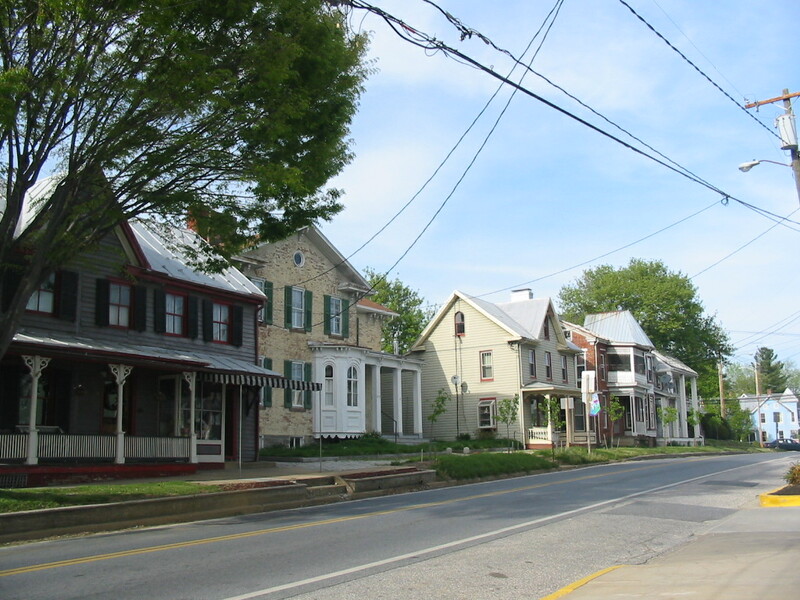 Originally named Sulphur Springs, the town of New Windsor, Maryland sits in Carroll County. If you are a New Windsor, MD resident looking for the highest quality service at an affordable price for your propane needs, Great Valley Propane is standing by, ready to serve you and your community. New Windsor can depend on Great Valley Propane for a multitude of propane services ranging from simple propane deliver to elaborate system installations. Residential customers who need services for their propane systems, used for heating, fireplace inserts, hot water, or cooking, can depend on us to make sure your whole system is up and running at all times. We provide fuel delivery as well as system maintenance and installation. We also remain dedicated to our business customer’s satisfaction by connecting you with a dedicated account professional who will make sure you have everything you need to fill your propane needs. Great Valley Propane will provide services for builders for new construction projects, from one house to small or large developments. A family owned company, Great Valley Propane has always made our first priority our commitment to our customers in New Windsor, MD. No matter the size of your needs, large or small, our mission has always been to provide our valued customers with clean, courteous, and prompt service. 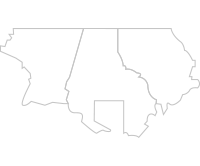 And while we will never advertise as the cheapest rate in town, we will always do our best to get you the best rate, offering competitive prices always. For our valued New Windsor, MD customers, we will stand committed to making you our number one priority by serving you in a professional and friendly manner. We stand ready to assist you at all times, 24 hours per day, 7 days per week because we want you to be able to enjoy the many ways that propane can make your life easier. Contact us today for more information.